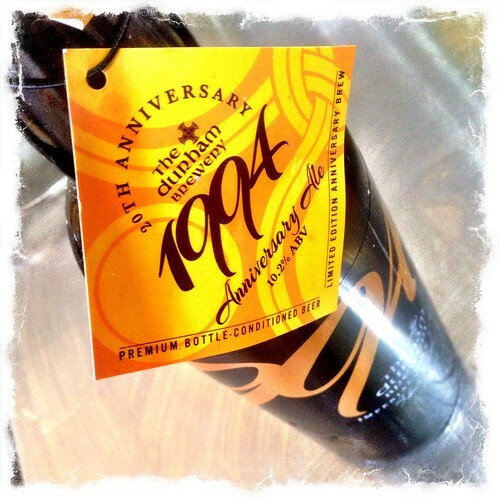 The 1994 Imperial Pale Stout is a monster of a beer. It packs a big punch at 10.2% and because it is a pale the alcohol is right up front. After the alcohol come great hoppiness, which adds some nice spice a cooked fruit notes. Nice long finish and good mouth feel. 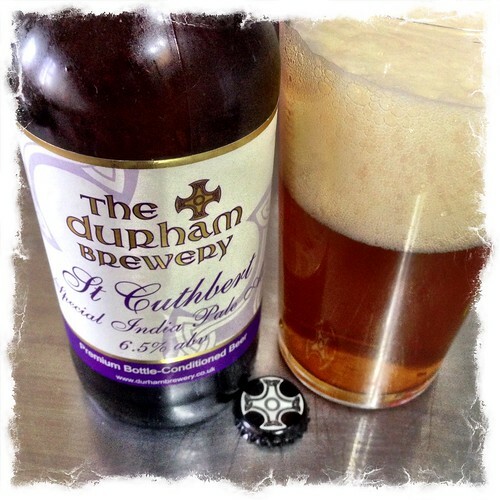 This entry was posted in Beer Adventures and tagged Imperial Pale Stout, The Durham Brewery on January 8, 2015 by Richard. 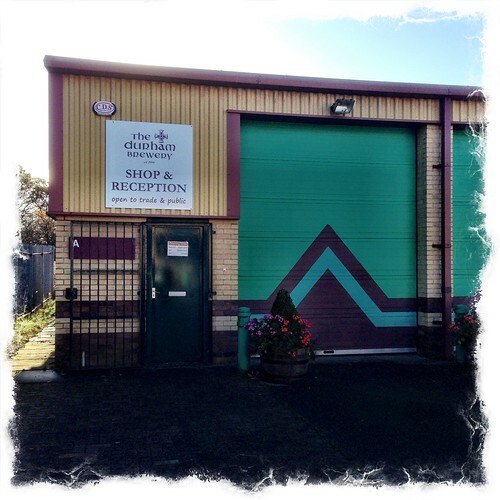 Last Monday we paid a visit to The Durham Brewery to purchase some of their beers (Unit 6a, Bowburn North Ind Est, Bowburn, Co. Durham, DH6 5PF). 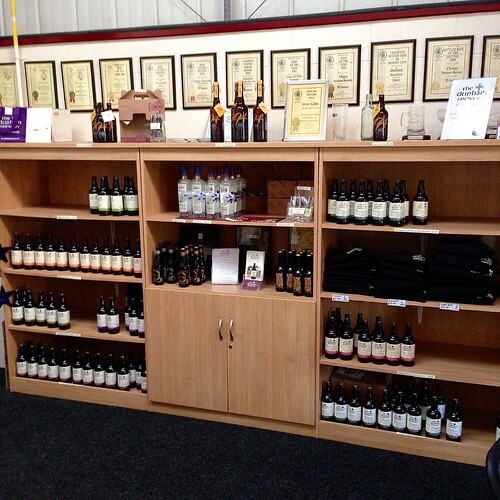 It’s been quite a long time since we last went on a proper beer-run, and we thought buying direct from a local brewery would be a good way to support a business in our local area. Inside the shop at The Durham Brewery there is a bar, and some tables and chairs, so a good place to taste a few ales. 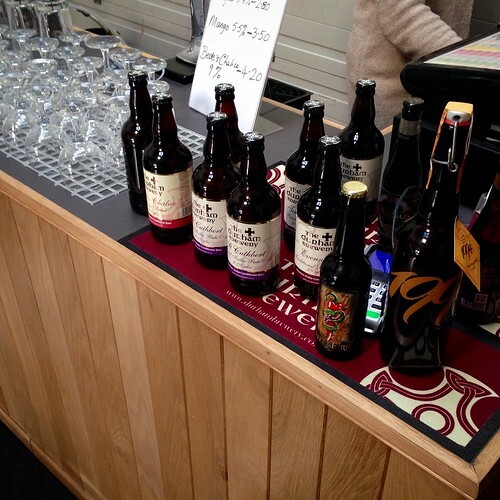 Unfortunately I was driving, and it was also early in the morning, so neither of us sampled any beer on site, but we did come away with 13 bottles. To date we have only tried one, the Temptation Imperial Russian Stout. This is because Mrs.R has been very unwell, and it would be a shame for her not to enjoy the beers. I’m sure once Mrs.R is back in full health, we will devour our beer haul at a decent rate. The welcome we received at The Durham Brewery was very friendly, and the lady who served us was knowledgeable about all of the beers. We will definitely have to revisit to restock in the future. 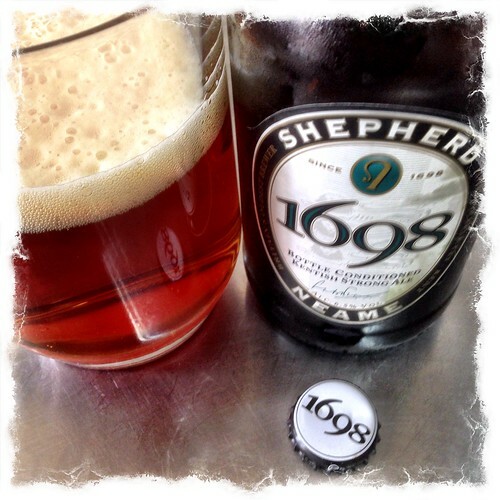 This entry was posted in Beer Adventures and tagged The Durham Brewery on November 16, 2014 by Richard. Temptation Imperial Russian Stout from Durham Brewery is a very good Imperial Russian Stout. It pours thick and with a pleasing viscosity. On the palate there are rich fruity notes with lots of depth. There is also a nice dark chocolate sweetness which balances out the bitterness and coffee notes. 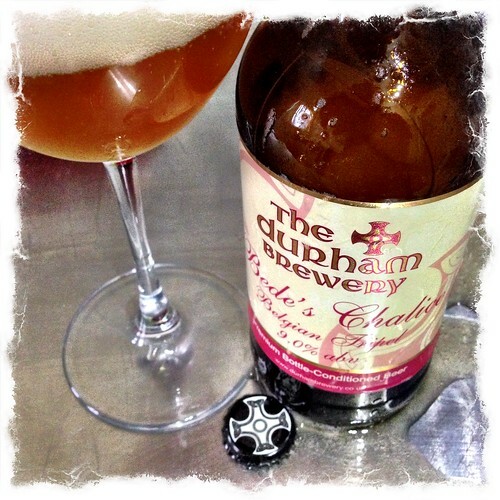 This entry was posted in Beer Adventures and tagged The Durham Brewery on November 5, 2014 by Richard. This is a local-ish brew is from down the road in Coxhoe. It pours very flat but it is a well balanced ale with good flavour notes of chocolate and coffee with a side note of vanilla. 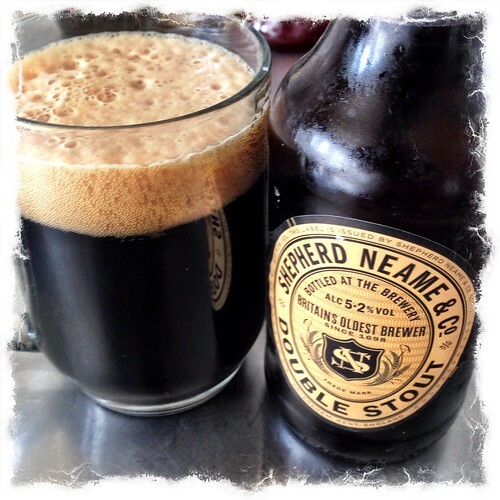 For a stout of only 4.3 abv is packs a decent punch and feels more like a 5% + stout on the palate. 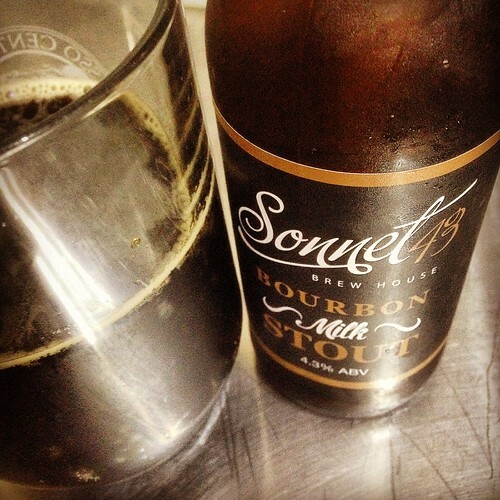 This entry was posted in Beer Adventures and tagged Sonnet 43 on October 19, 2014 by Richard. 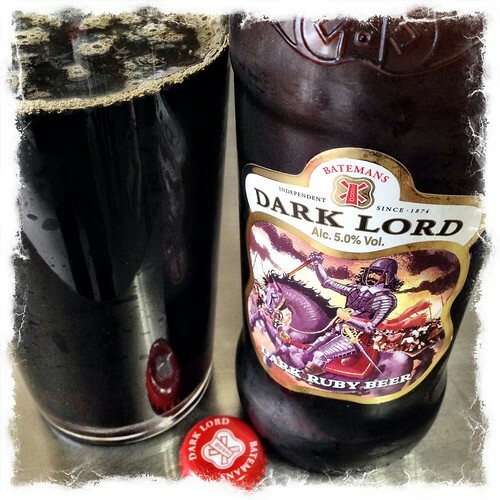 The Dark Lord Ruby Beer from Batemans is a very sound beer. There are lots of great flavours in this ale. There are notes of toffee, caramel and a hint of red cooked fruits. 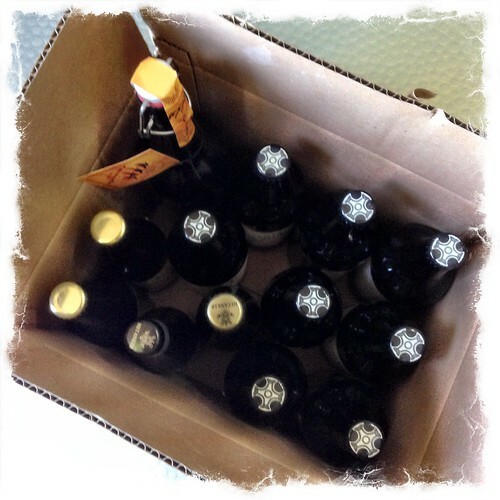 This entry was posted in Beer Adventures on August 17, 2014 by Richard.